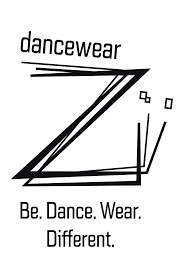 Dance tunic without sleeves with his skirt. Rounded neckline in front and large opening in back. Burnout tulle jersey and soft microfiber. 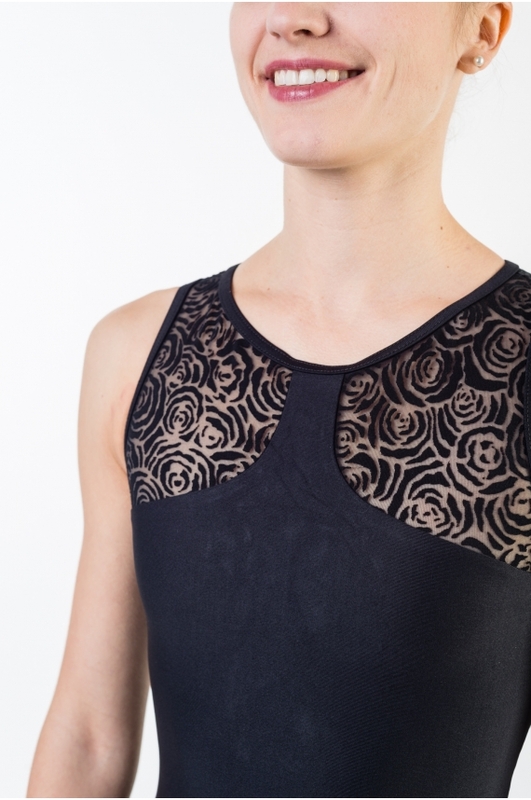 Mademoiselle Danse likes: the burnout tulle jersey !